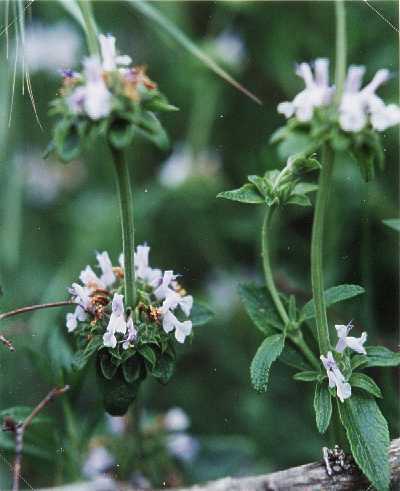 Notes: A native shrub with dainty purple flowers, it has squarish stems and dark green leaves with a strong sage smell. 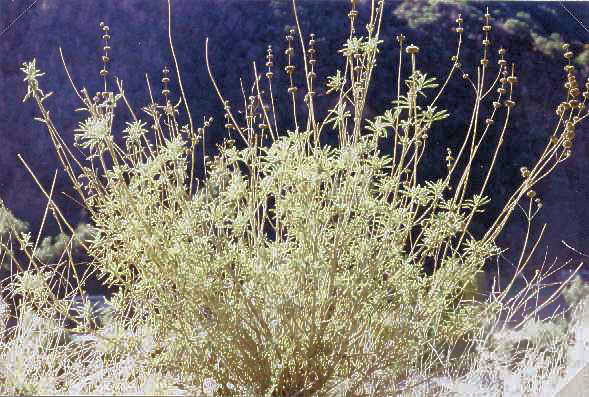 The dried plant parts are used as seasoning. Can reach 6 feet.